Professor Francisco Limbago was born on April 3, 1928. Francisco was a gymnast in highschool and becasme State Champion. 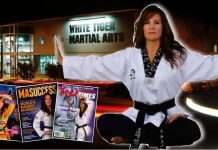 He began his jujitsu training while in high school. Upon graduation, he enlisted in the Army. He received his Shodan in 1948. He was a combat instructor for the Army during the Korean war. 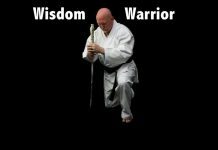 He became a member of the American Jujitsu Institute during the early 1950’s and served as its Secretary. 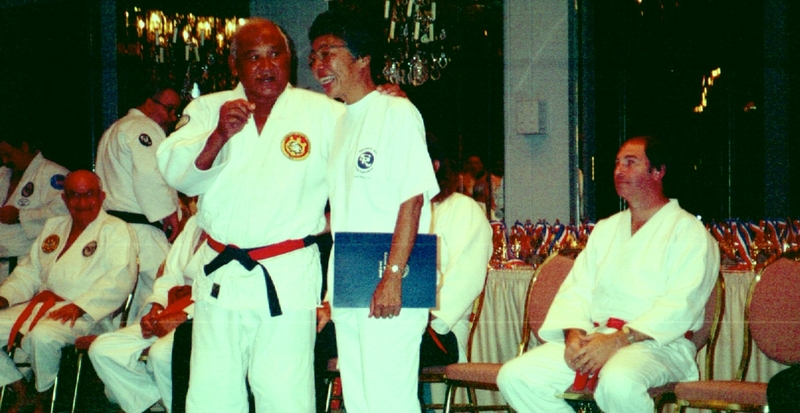 He started the Waianae Jujitsu Club in the 1950’s, with the goal of continuing the teachings of Professor Okazaki and the Danzan Ryu System of Jujitsu from the Kodenkan school. Waianae Jujitsu Club is still in operation today. Francisco Limbago received his Professorship in 1979 when he was promoted to Shichidan by his primary instructor, Prof. Samuel S. Luke, one of Professor Okazaki’s earliest students and President of the AJI. Upon the death of Professor Luke in August of 1988, the Board of Directors of AJI appointed Professor Limbago as ithe organizations President, a position he was elected to every year until his death in 2005. 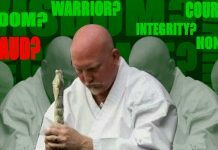 At the time of his death Professor Francisco Limbago held the rank of Judan, 10th Degree Black Belt in Danzan Ryu Jujitsu.